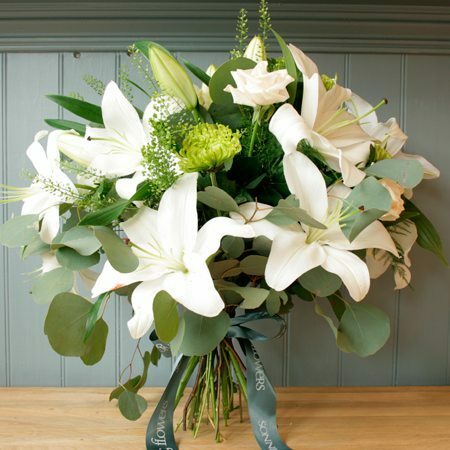 An elegant and timeless white and green bouquet which will include scented white oriental lilies, white roses and additional seasonal green flowers. 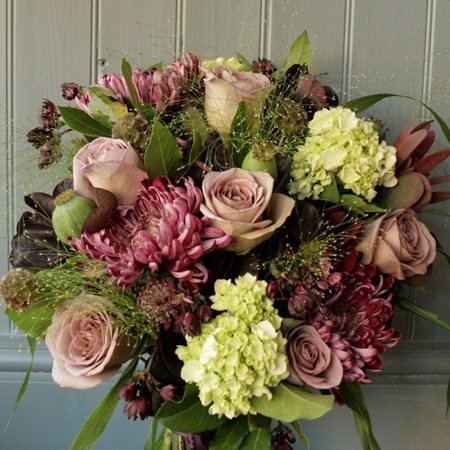 This picture shows our premium sized bouquet. 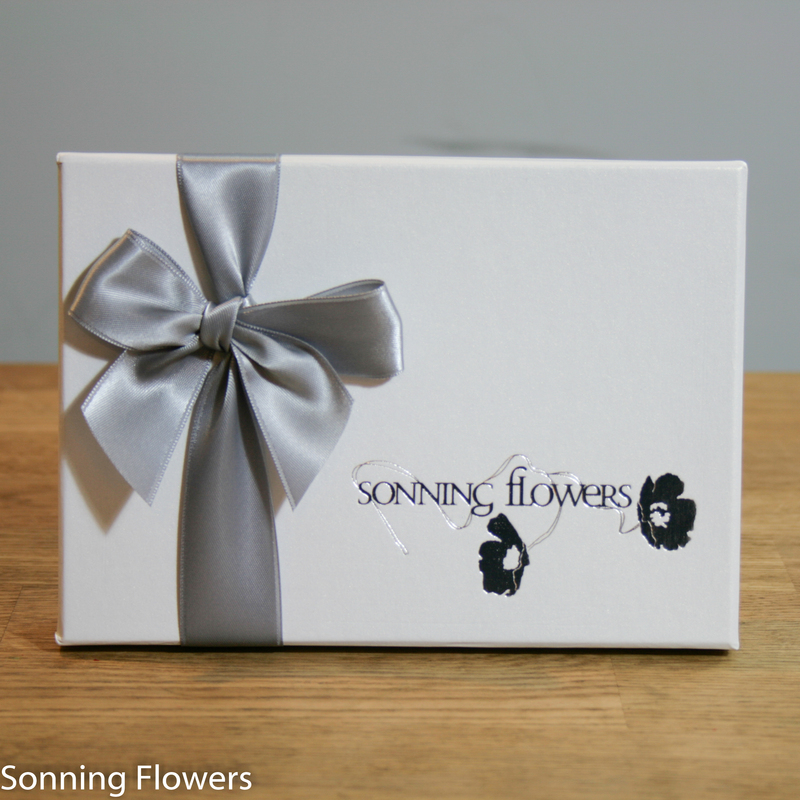 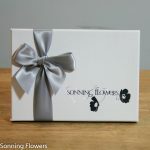 For local deliveries your bouquet will be wrapped in grey tissue paper, frosted cellophane and delivered in our Sonning Flowers gift bag. 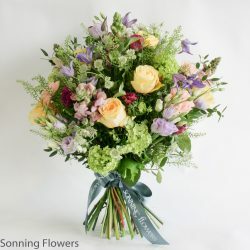 Please not that due to the seasonal availability of flowers it may be necessary to vary individual stems from those shown. 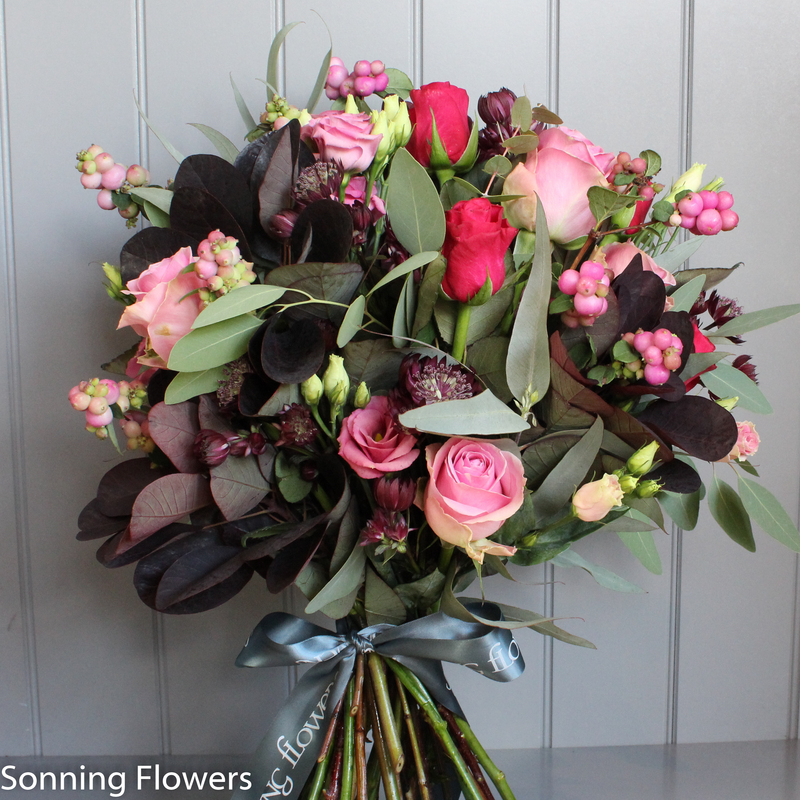 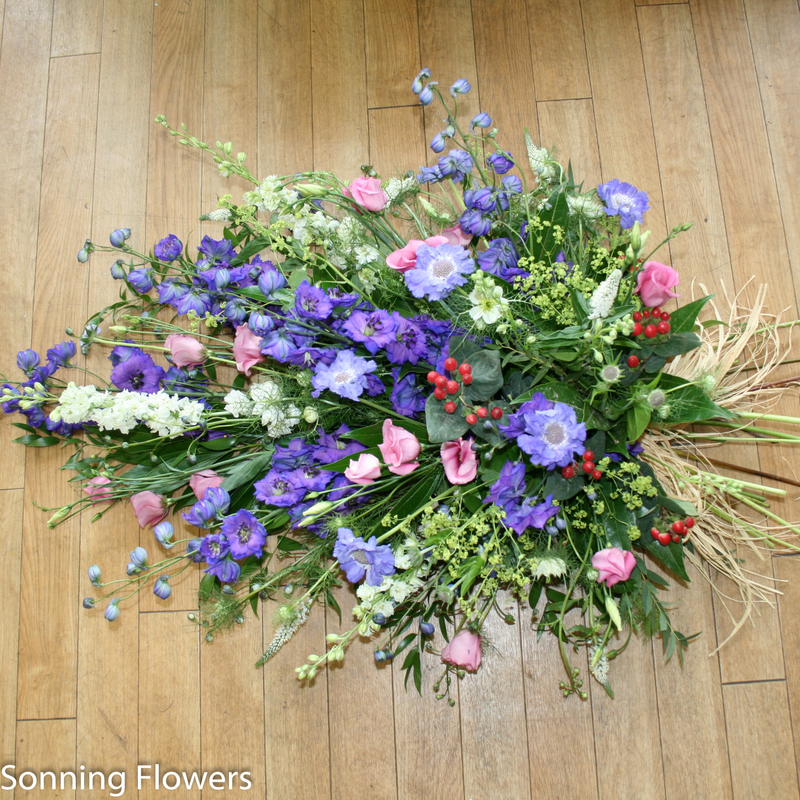 Our skilled florists may substitute flowers for one of a similar style, quality and value.